Even better, when the celebs are moms, I always get a sense that the products are right up my alley. Makeup is a fun outlet for me as a busy mom…after all, it doesn’t take much time to pop into the bathroom, try on a few new shades, and feel good about a fresh new makeup discovery to throw into my rotation. Although you may not have enough time to get completely glammed up every day (who would even want to, anyway), there’s something extra special about applying products that deliver fresh, clean and modern looks while simultaneously combating fatigue and aging. I’m obsessed with these beauty collections by celebrity moms and I think you will be, too. Unless you’ve been living under a rock, you know that Jessica Alba has expanded her wildly successful Honest brand into the world of beauty. Honest Beauty, launched this fall, is everything you’d want it to be and then some! The line truly makes good-for-you skin care and easy to wear, blendable makeup affordable and convenient. Most of the products are designed for on-the-go application, which I love and almost demand these days. I especially love Jessica’s line as she’s a fellow Latina and she didn’t just put her name on an existing brand—she launched an entire movement. My picks: Pre-packaged or design-your-own subscription bundles customized to you ($50 a month, cancel anytime). The bundles mean you’ll never have to run out to the drugstore for face wash, moisturizer, or your favorite shades of makeup ever again. As a professional hair artist, I’ve been obsessed with Alterna Haircare for a while. The line’s offerings are amazing for professional styling on set and at weddings, as well as for personal everyday grooming. I’m glad that Alterna partnered with Katie Holmes who’s not only a loving mom, but also has a great head of hair that every woman (and mom) can relate to. 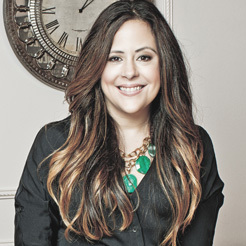 She mentions that she has problems with frizzy and dry hair, and swears by the line to tame her mane issues. My pick: Try their Caviar Treatment Oil for a deep moisturizing boost ($38); it’s divine. 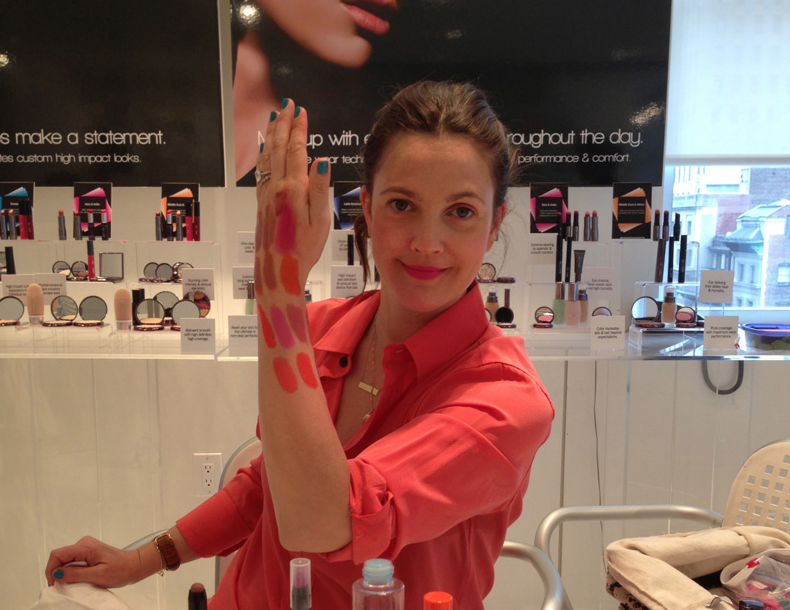 Another admirable mom putting her very personal stamp on beauty is Drew Barrymore with Flower Beauty. Conveniently sold at Walmart, the brand is solely promoted via Drew’s word of mouth allowing for low cost, quality makeup products that are actually good for you. You’ll appreciate Drew’s natural, soft, and pretty take on beauty! My pick: The line’s fun fragrances range from fresh to sultry, are totally affordable (Under $20 in stores at Walmart), and definitely worth a try. This YouTube standout and mother of an adorable little girl is a celebrity sensation in her own right. 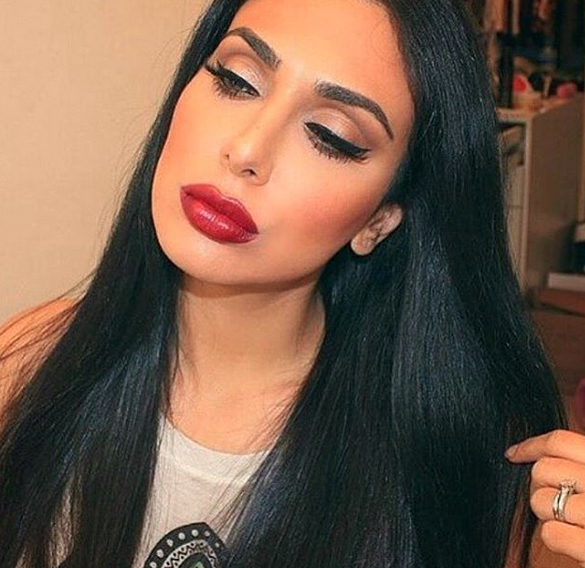 Her legions of followers adore her line, Huda Beauty, which specializes in lashes and nails. I love that her lashes can be sported both on the regular and when you really want to make a statement. And for beauty advice on just about anything, Huda’s YouTube channel is number one in the Middle East and one of the top twenty beauty blogs worldwide. You’ll love her belief that beauty comes in all shapes and forms. If you’re a fan of Gwyneth’s movies, GOOP, or her amazing cookbook—then you’ll love the news that the Academy Award winning actress is serving as creative makeup director for Juice Beauty’s new cosmetics line. I have loved Juice Beauty (and its amazing hair care line) since its initial start-up, and this newest collaboration sure promises to be sinfully delicious. 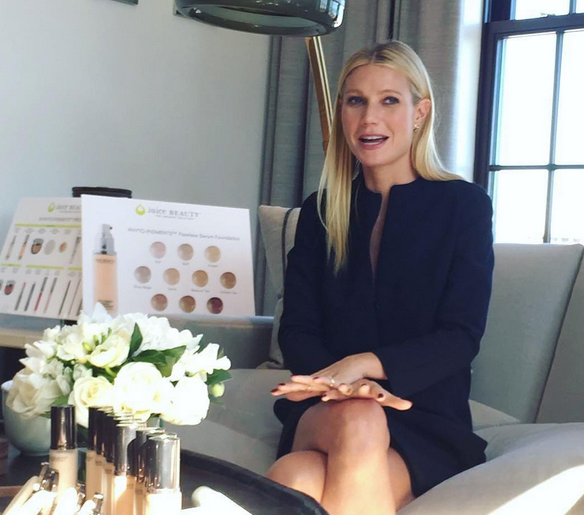 Being an existing fan of Juice beauty, I’m sure Gwyneth’s stamp on makeup will make the brand even juicier! I’m looking forward to the early 2016 launch.